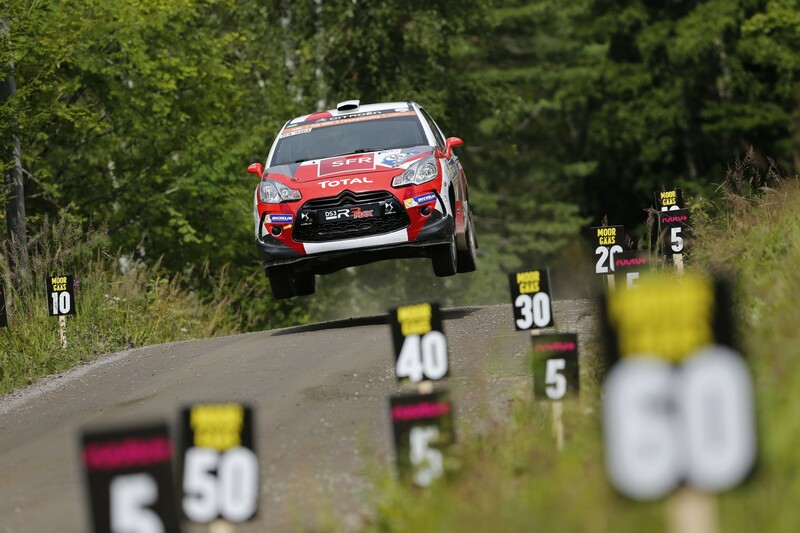 Kris Meeke right in the mix for victory! 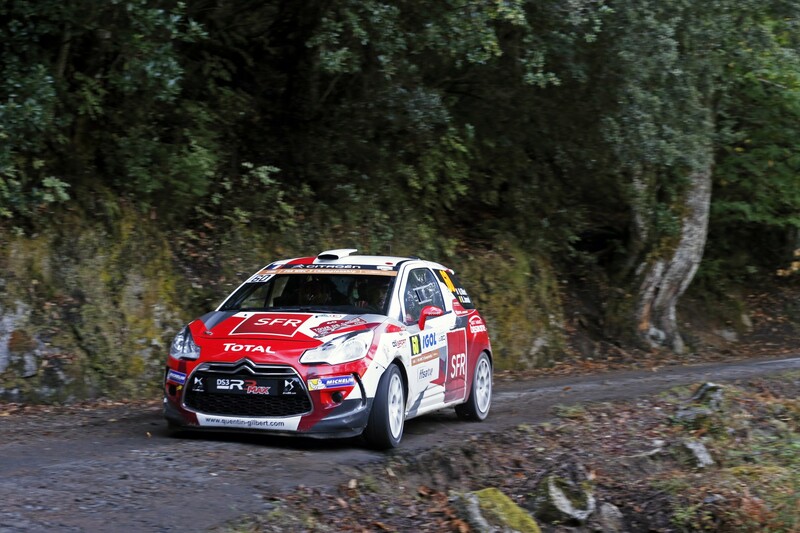 After leading the rally at the end of day one, Kris Meeke and Paul Nagle continued to impress throughout todayâ€™s second leg, held .. 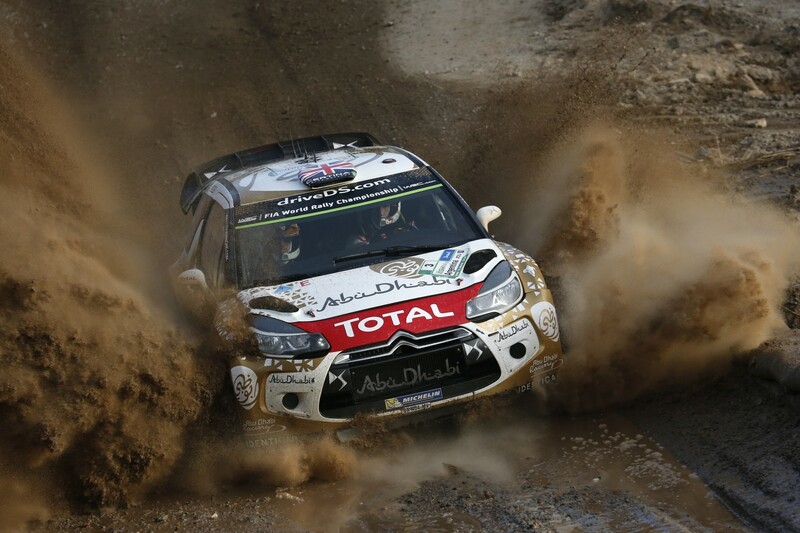 Comments Off on Kris Meeke right in the mix for victory! 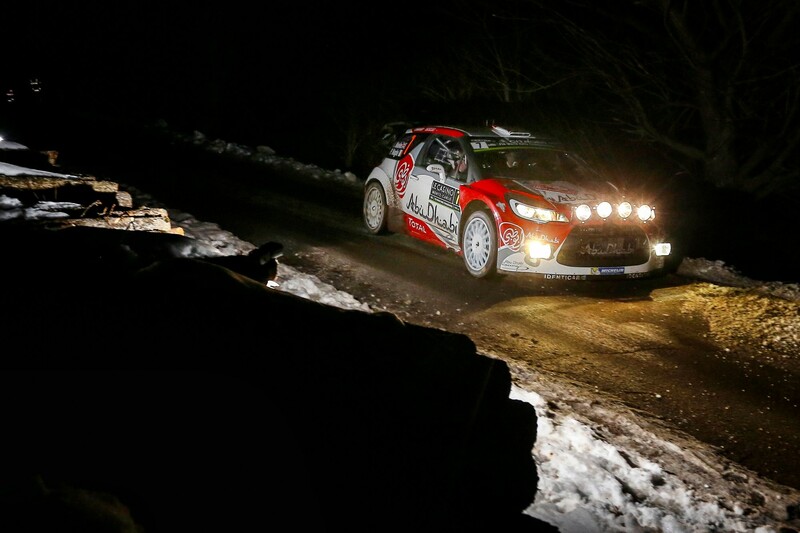 Kris Meeke lights up the Rallye Monte-Carlo! Taking the crews from Monaco to Gap, the opening leg of the Rallye Monte-Carlo was made up of two night stages. 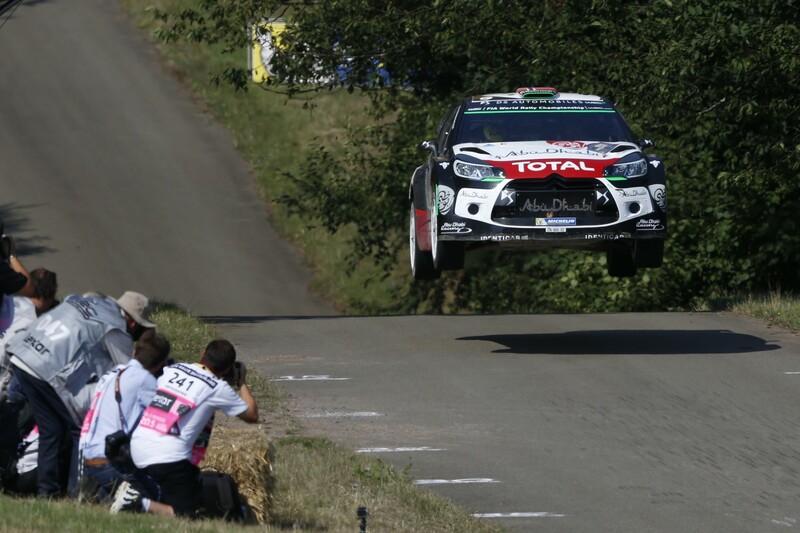 On the pace on SS1, Kris .. 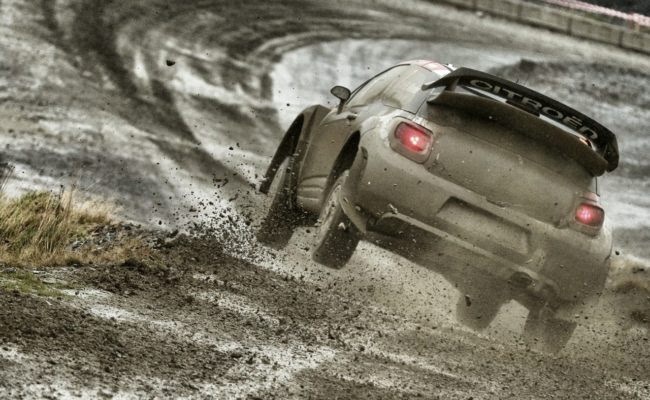 Comments Off on Kris Meeke lights up the Rallye Monte-Carlo! 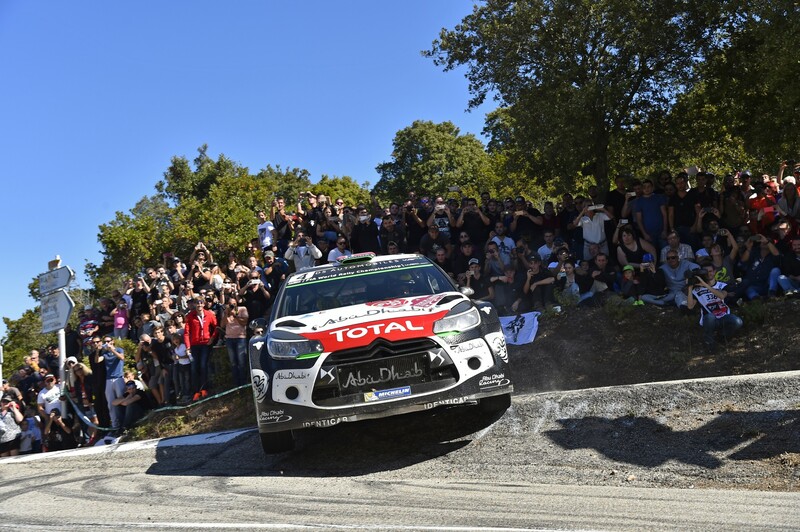 A month after it announced the launch of a new WRC programme to begin in 2017, CitroÃ«n Racing has confirmed that it will be continuing .. Thanks to his fourth win in five rounds, Quentin Gilbert now has an unassailable lead the FIA Junior WRC standings. Winner in Portugal, .. 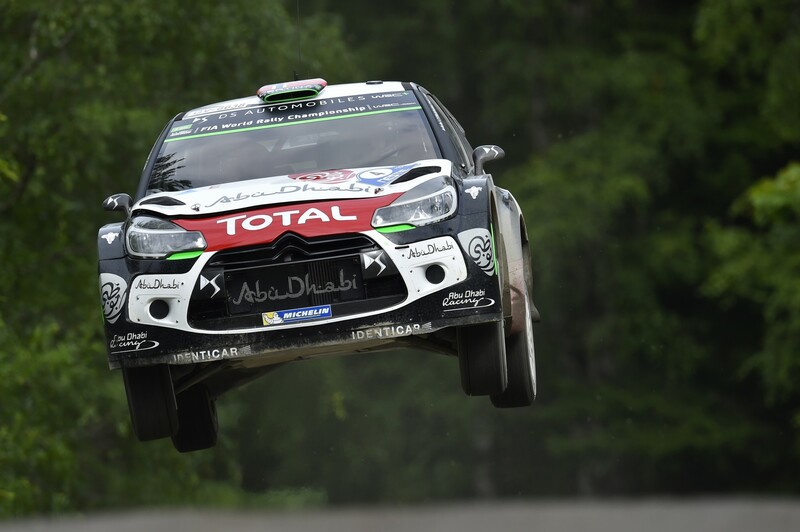 The CitroÃ«n Total Abu Dhabi World Rally Team reclaimed second place in the Manufacturersâ€™ World Championship standings after both .. Led by a flying Henri HaapamÃ¤ki, on a charge right to the finish, the Finnish clan was beaten by the Frenchman Quentin Gilbert at Rally .. 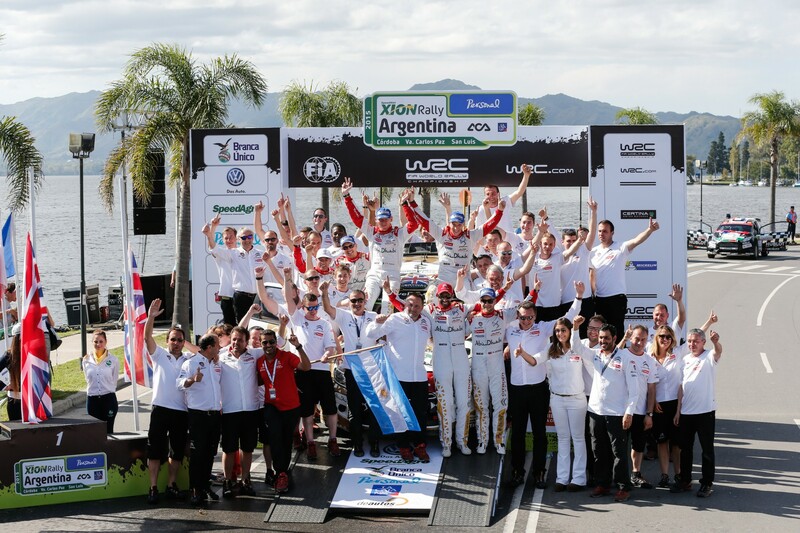 The CitroÃ«n Total Abu Dhabi World Rally Team claimed a one-two finish in Carlos Paz! This was CitroÃ«n Racingâ€™s tenth win at Rally ..